Now you have extra 2 weeks to get more chance of winning! See you on 16th June! 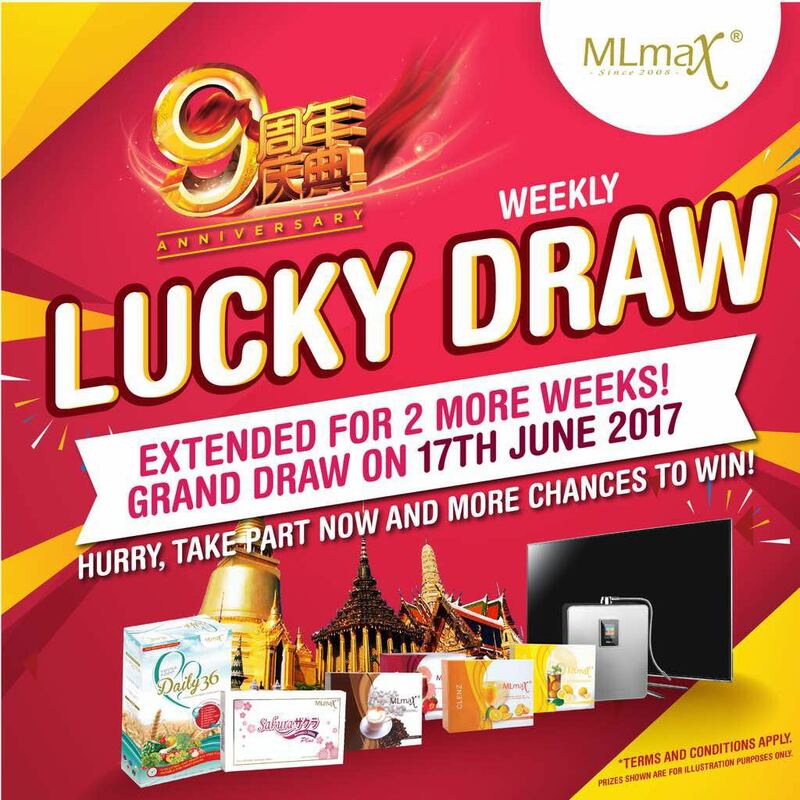 Have you submitted your lucky Draw coupon yet?